Thanks for joining the webinar. We cover our SocialPunchBusinessLab.com program in this webinar. Join Now! Learn how the eMarketEngine can help you promote your business. 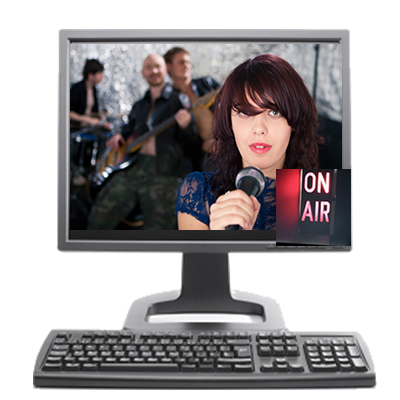 LiveF5 allows you to broadcast any event live! 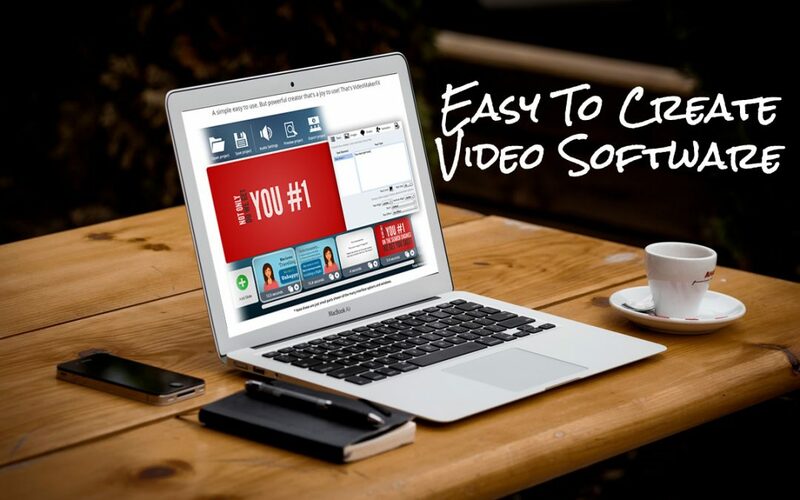 Theater reading, cabaret, wedding, graduation, class – you name it, you can broadcast it. All you need is a webcam and a broadband internet connection.